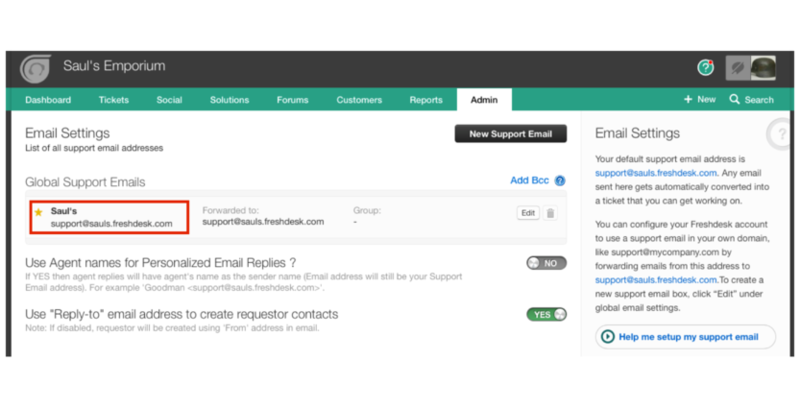 Integrating SnapEngage and Freshdesk enables you to automatically convert completed chat transcripts as tickets. When integrating SnapEngage to your Freshdesk helpdesk, you can have offline requests be logged as tickets in Freshdesk and you can select which chat transcripts you would like to discard to not be converted as tickets. 2. Go to Admin > Email. 3. Copy your support email. 1. 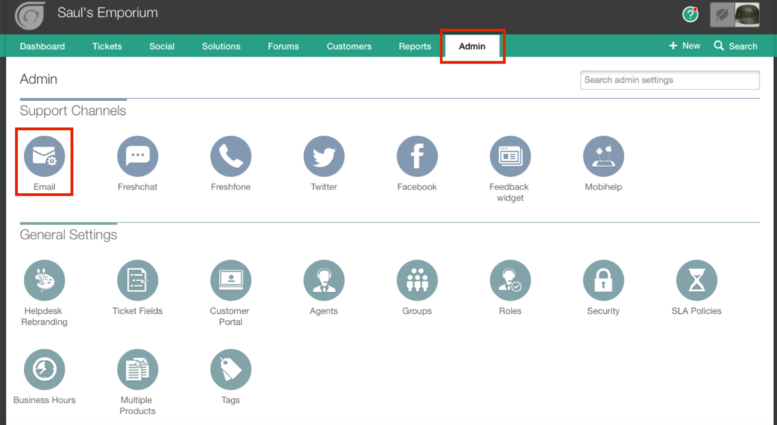 Sign into your SnapEngage configurator. You can sign into the configurator here. 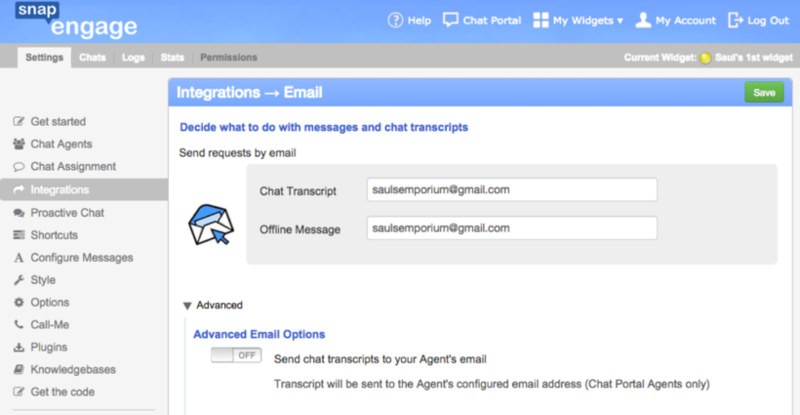 use to send your chat transcripts. And you are all set! Your SnapEngage chat transcripts will now be sent to your Freshdesk account to be created as tickets.